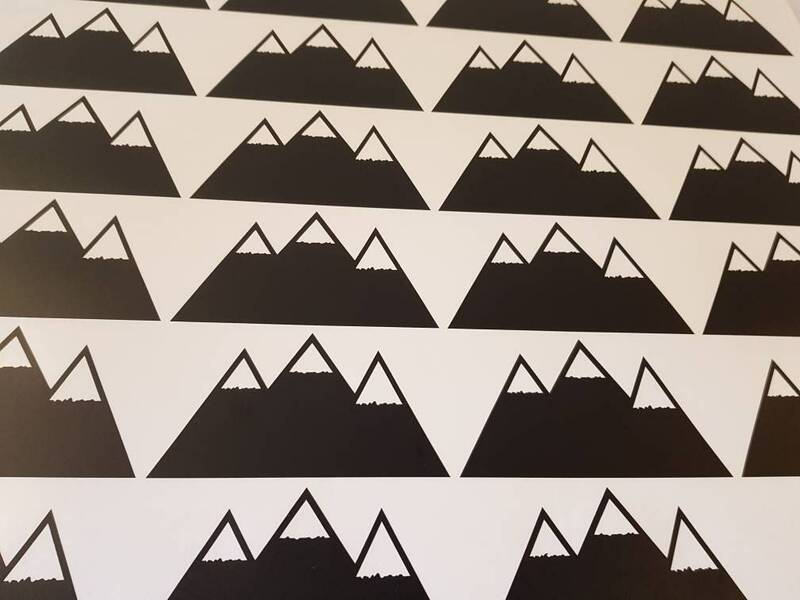 Pack of 12 mountain wall stickers. 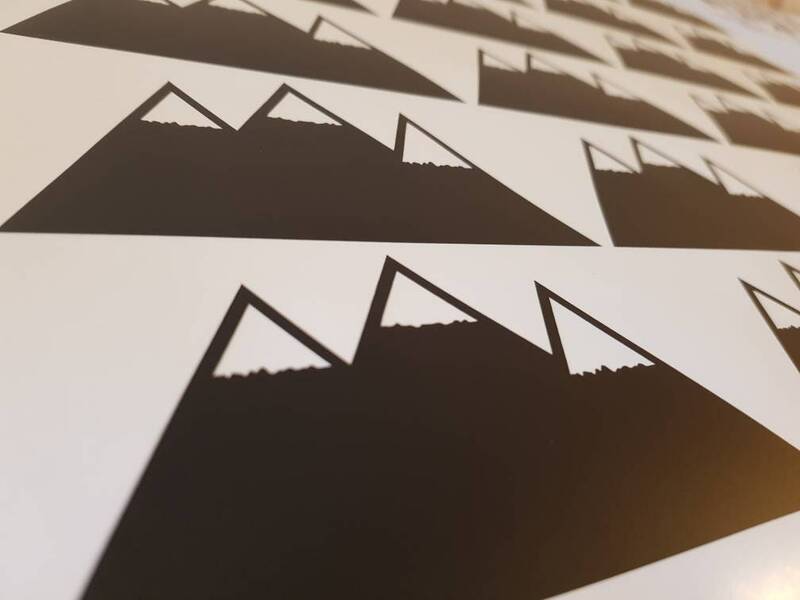 Each mountain wall decal features 3 mountains in one. 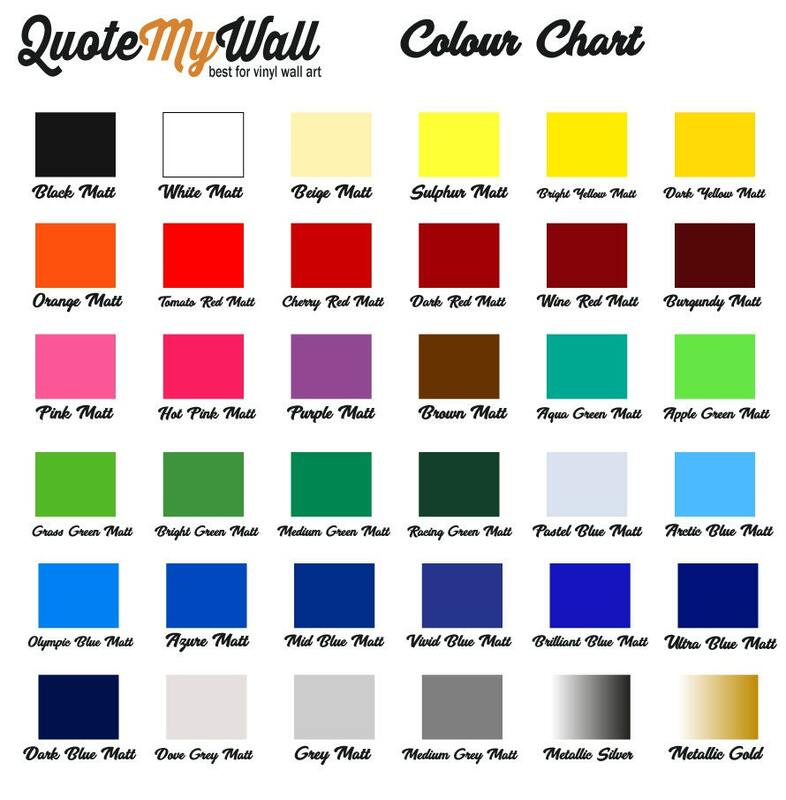 These look stunning on your walls at home or in the office. 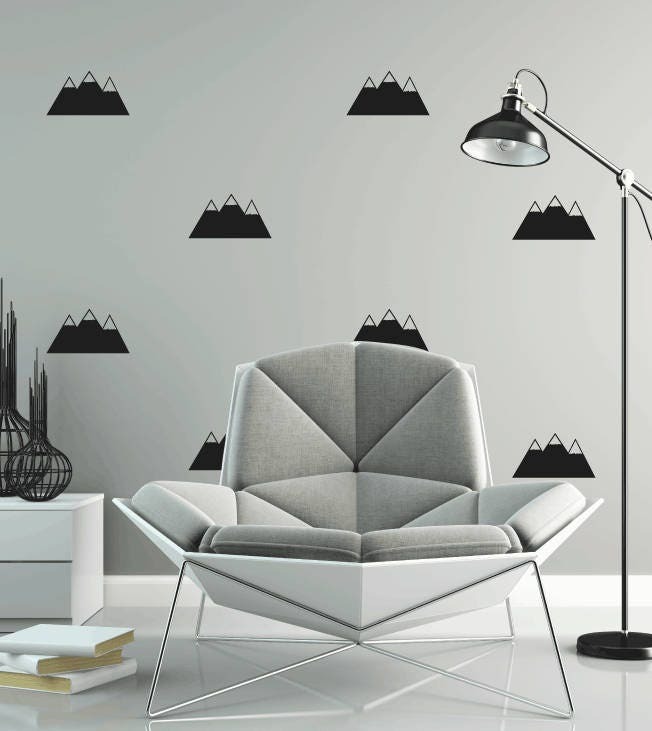 A great way to decorate or create a feature wall, without breaking the bank! Includes easy to follow application instructions.